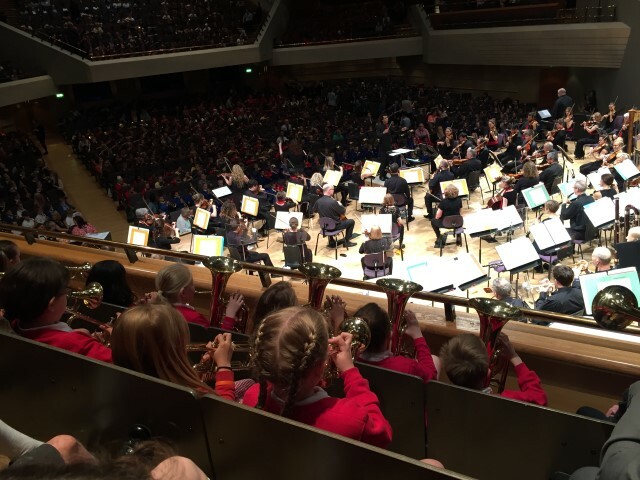 Music is a powerful, unique form of communication that can change the way pupils feel, think and act. It brings together intellect and feeling and enables personal expression, reflection and emotional development. As an integral part of culture, past and present, it helps people understand themselves and relate to others, forging important links between the home, school and the wider world. 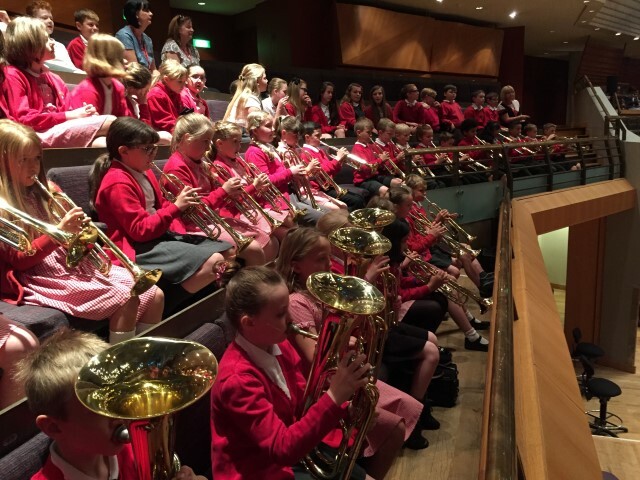 The teaching of music develops pupils’ ability to listen and appreciate a wide variety of music and make judgements about musical quality. 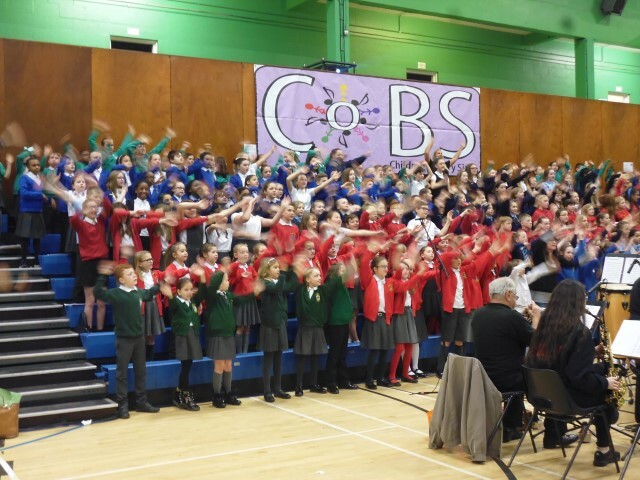 It encourages active involvement in different forms of amateur music making, both individual and communal, developing a sense of group identity and togetherness. It also increases self-discipline and creativity, aesthetic sensitivity and fulfilment. 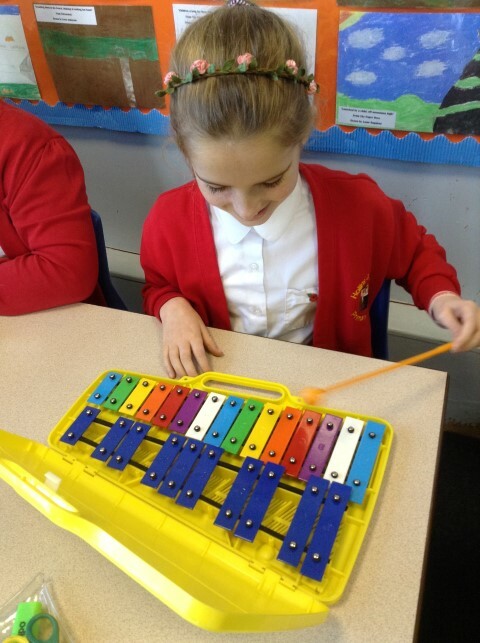 At Hollins Grundy we aim to give children many opportunities to listen, sing and play musical instruments. 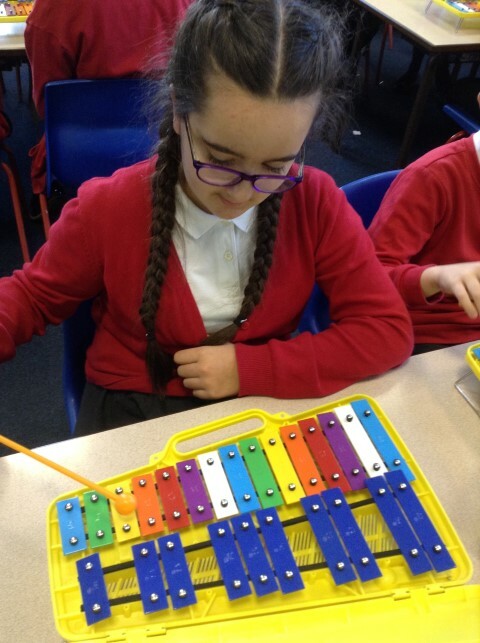 Most of our teaching is done through the Charanga scheme which has been designed to teach children to develop their understanding, make musical judgements, apply their new learning, develop their aural memory, express themselves physically, emotionally and through discussion and create their own musical ideas. The wide range of core resources have been developed specifically to motivate and capture each individual’s personal interest. 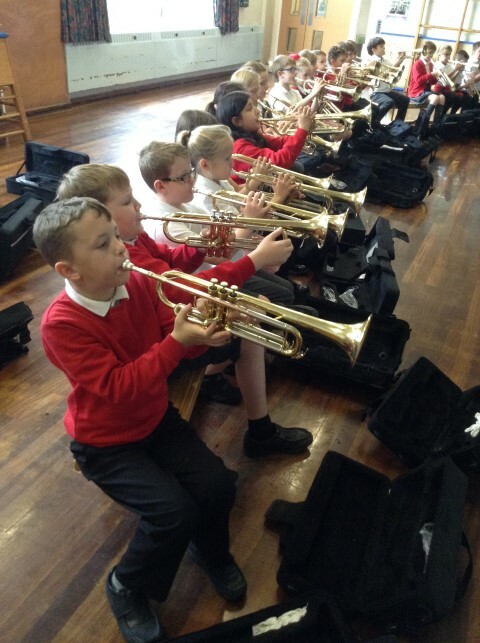 In addition to basic curricular music we also give all children in Year 4 an opportunity to learn a brass instrument. 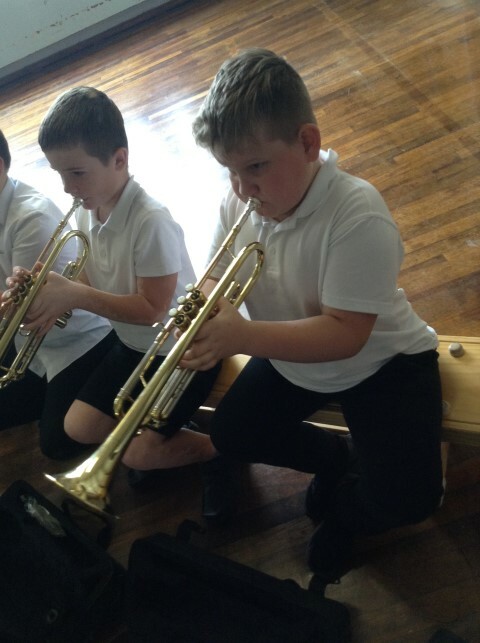 Some of the better players go on to develop their skills in Year 5. 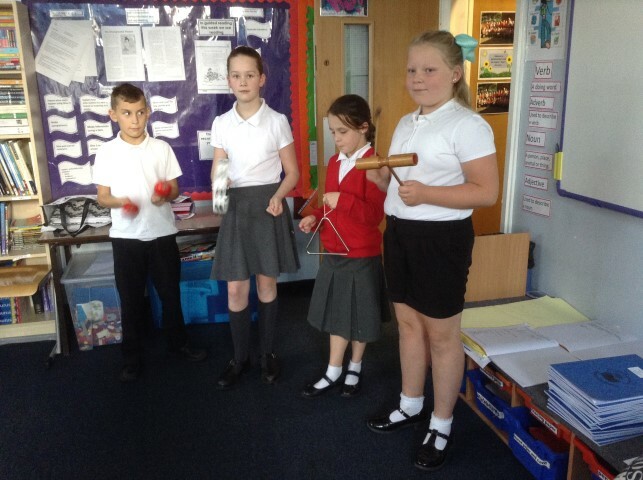 Many children also lean a musical instrument with the peripatetic teachers from Bury Music Service. 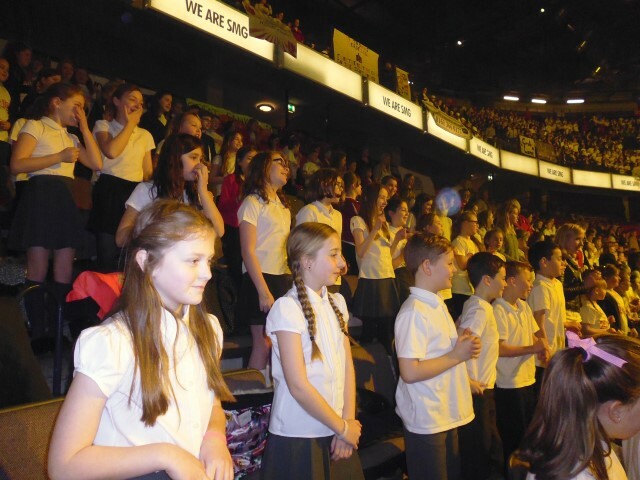 We also have a school choir who regularly perform.